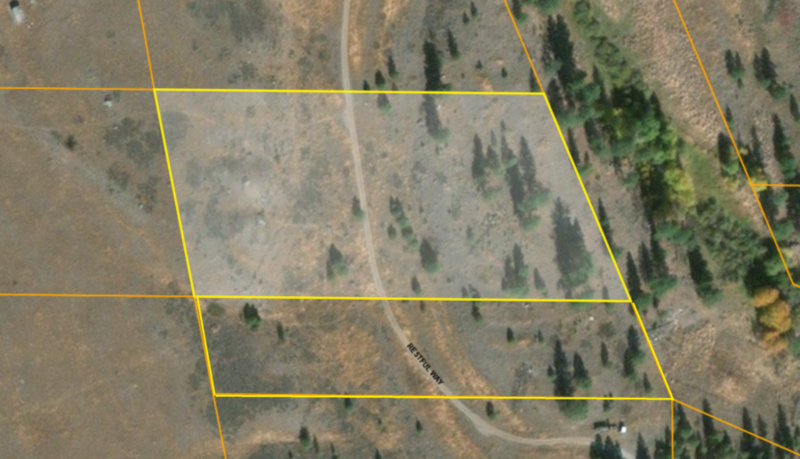 Adjoined 4.9 and 2.61 acres in beautiful Oroville, Washington. Gorgeous rolling hills. 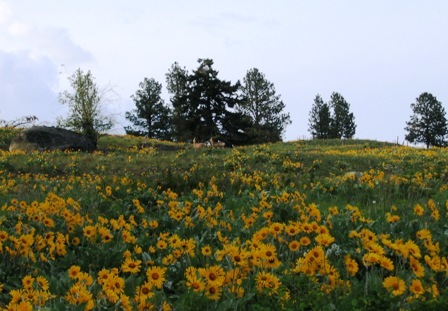 Many spots nearby for fishing, camping, hiking, exploring, mountaineering and more!